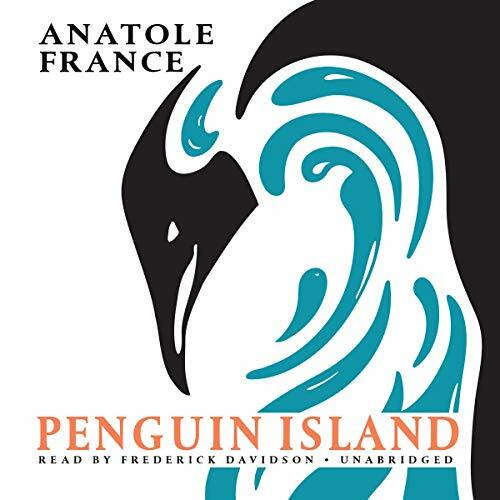 Penguin Island is Anatole France’s most searching and satirical novel. A humorous critique of customs and laws, rituals and rites, its subject is human nature, but its characters are penguins in the mythical land of Penguinia. The story of the strutting penguins and their virtues and vices is not merely a burlesque allegory of French history, but a satire of the history of mankind. With gentle yet biting irony, France challenges the Spencerian belief in the ultimate perfectibility of man, though his irony reveals his sympathy for man’s weaknesses and his need for social institutions. First published in 1908, Penguin Island is widely regarded as Anatole France’s masterpiece. Public Domain (P)1998 Blackstone Audio, Inc.